for Police Departments, Military, and The Private Sector for over 35 years. Professionals choose PSD Working dogs for outstanding K-9 officers Military Working Dogs (MWD) and Personal Protection dogs. 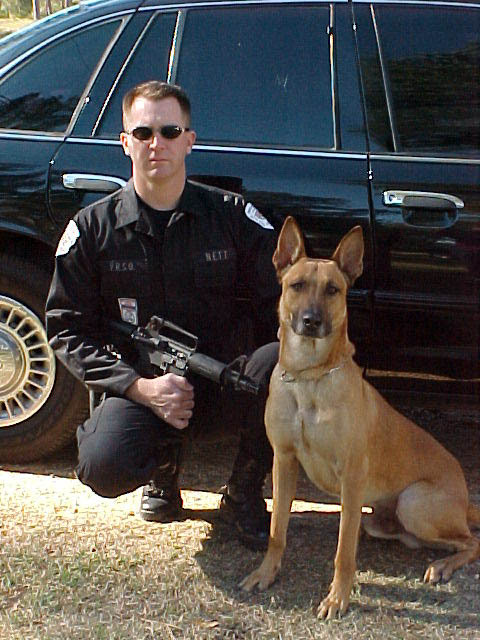 We here at PSD Kennels are committed to producing the top working German Shepherds and Belgian Malinois for Police Departments, CIA, FBI, Homeland Security, AFT, Sport, and Personal Protection. Jaime Gascon only Imports the finest German Shepherds and Belgian Malinois for the program here at PSD Kennels. Jaime and Cindy Gascon Travel extensively (Germany, Czech Republic, Hungary, Israel, and Holland) testing the elite Belgian Malinois, German Shepherds and Dutch Shepherds to go in to the PSD Kennels and PSD Academy programs. We carefully choose the correct blood lines and work ability when breeding our top quality German Shepherds and Belgian Malinois to produce the some of finest working dogs in the world.